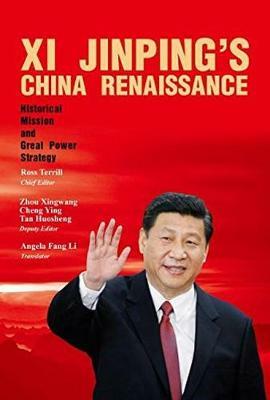 "By looking at China's past, Terrill has provided an excellent road map for understanding its future. "- BusinessWeek . This past spring, the outbreak of SARS grabbed the attention of the world. The schizophrenic, paranoid way the Chinese government handled the outbreak perfectly illustrated the danger of a political system unaccountable to its citizens.In The New Chinese Empire , Ross Terrill assesses this government, and the central question it raises: Is the People's Republic of China, whose polity is a hybrid of Chinese tradition and Western Marxism, willing to become a modern nation-or does it insist on remaining an empire? Hanging in the balance are the prospect for freedom within China, the future of America's relations with China, and the security of China's neighbors.This enlightening book is a must-read for everyone doing business in China and all who have a stake in the future of the global world order. 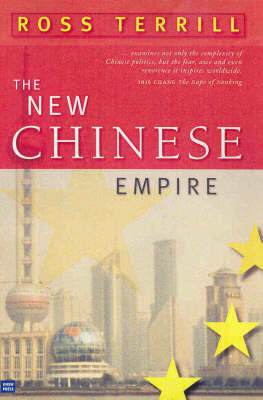 Buy The New Chinese Empire by Ross Terrill from Australia's Online Independent Bookstore, Boomerang Books. 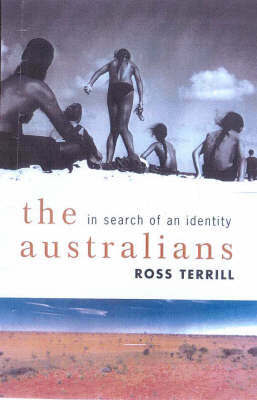 Ross Terrill is an associate in research at the Fairbank centre for East Asian Research at Harvard. 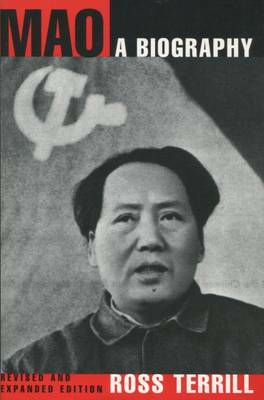 He has written several books on China, including Mao: A Biography, which has been translated into seven languages, Madame Mao, and China in our Time. He lives in Cambridge, Massachusetts.